From this day on, you can perform GroupWise to PST conversion on your own. 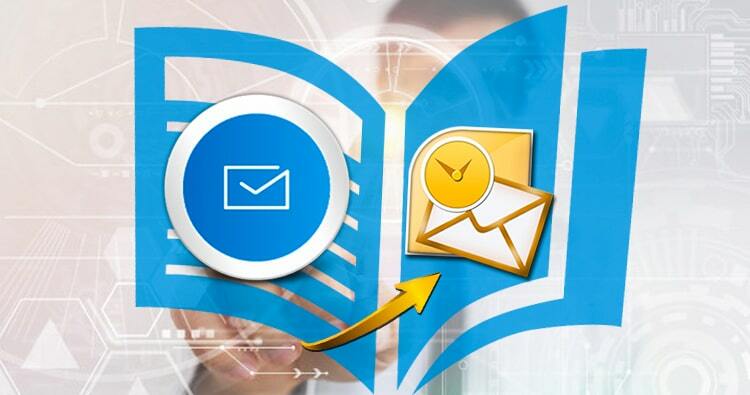 The GroupWise to Outlook Converter by Shoviv Software gets you all without usual complications. It is better than other methods for GroupWise to PST conversion since the user also gets luxury facilities unavailable elsewhere. GroupWise is a platform used for emailing, calendar etc. But people often need to convert GroupWise to PST due to personal as well as professional reasons. Shoviv GroupWise to PST converter tool in discussion provides an easier conversion over the manual process which can be grueling for non-experts.